One vote and 10 hours past original ending time. The votes are in and the polls have closed. 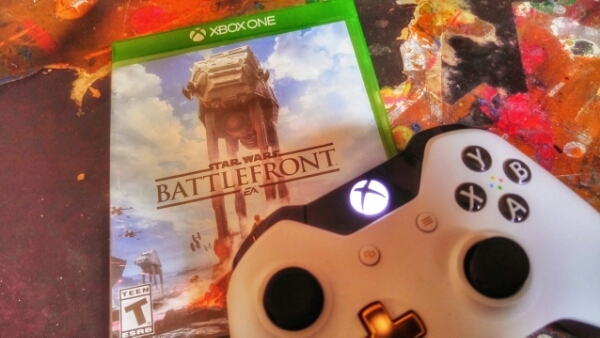 The winner of what game should be broadcast next on Twitch is Star Wars Battlefront. Previous Postmrozine Playing Games on Twitch.Next PostFaced with Pen & Paper.